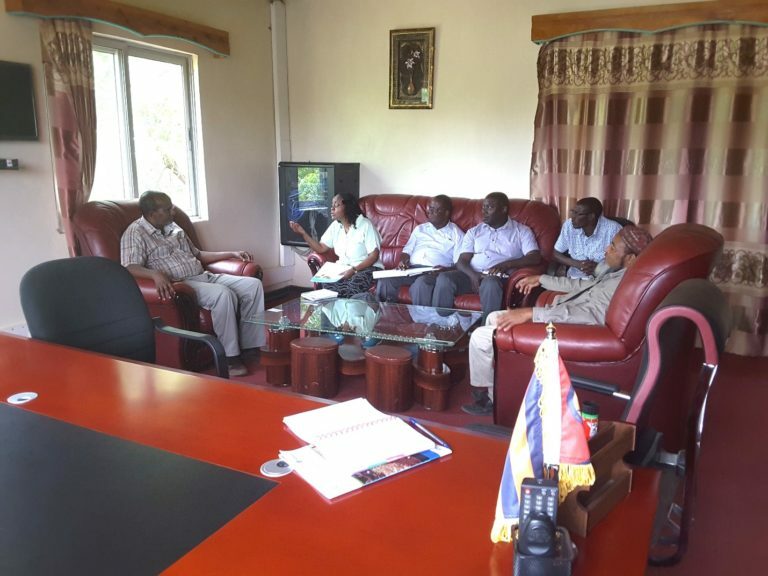 The NIA board of Directors pose for a photo after a board meeting. 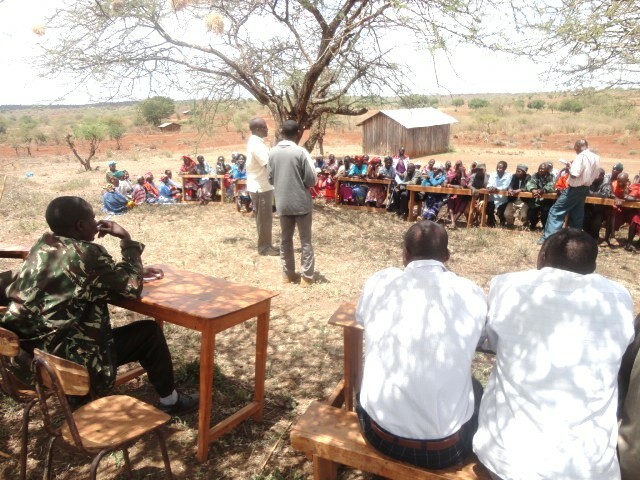 Mr. Hezbon Sapur facilitating a session on Community Conversation to enhance good governance. 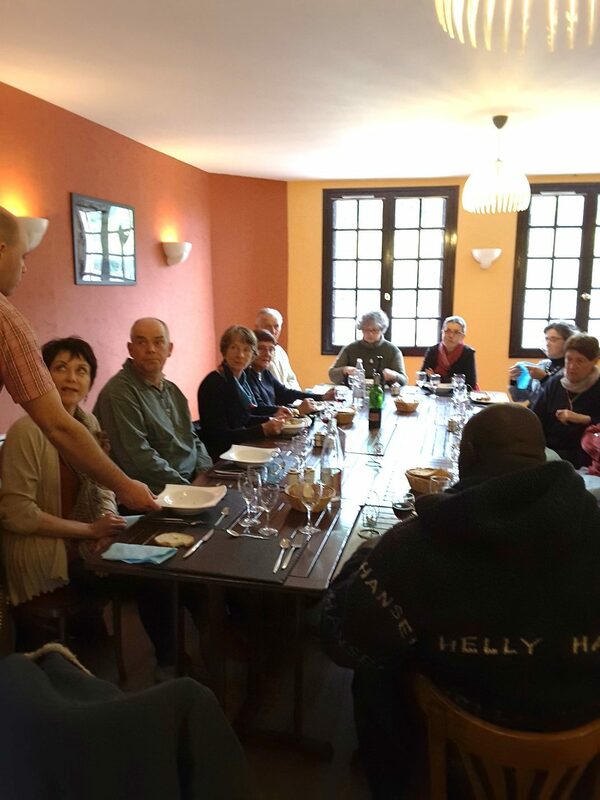 NIA programme manager hosted to a luncheon by the board of BSM in Quimper, France. 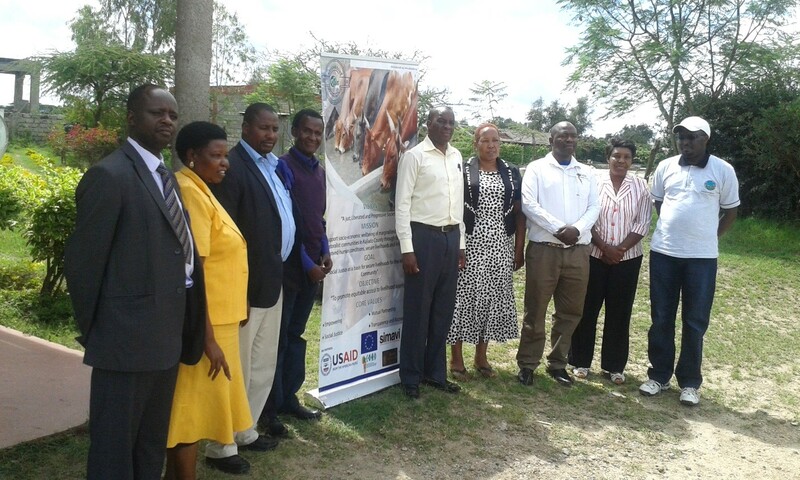 NIA with partner ILRI introducing the Accelerated Livestock Value Chain- Livestock Component to the Garissa County Leadership. 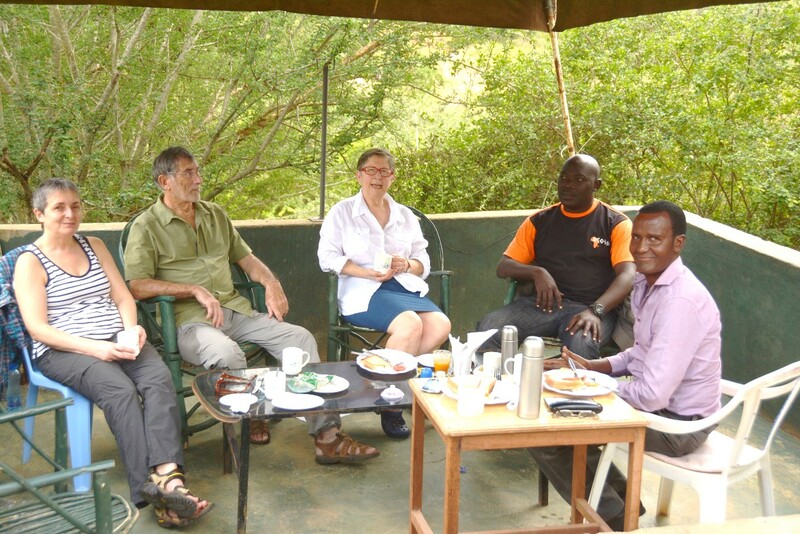 Board members from BSM and NIA team having breakfast before setting out for a monitoring trip to the field. 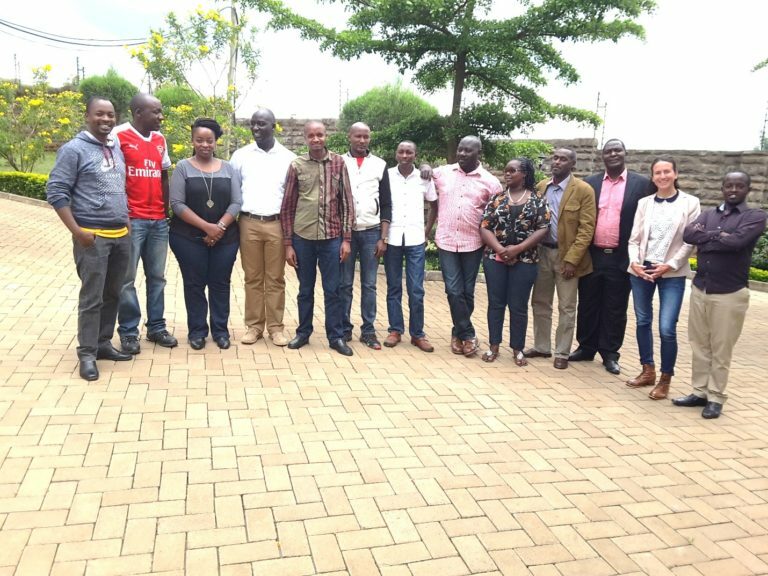 Partners pose for a picture after a meeting. 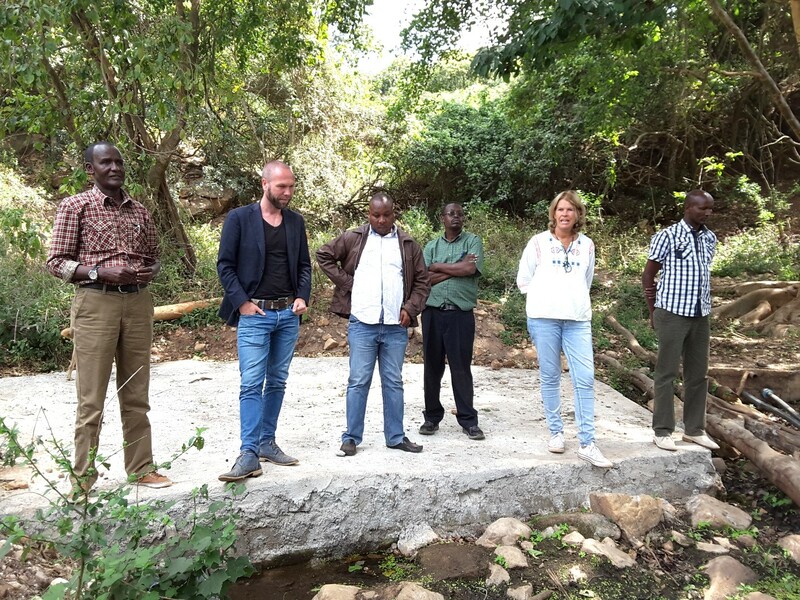 Officers from Simavi and NIA on a field monitoring visit in Kajiado, Kenya.